Established in 1987 as the live performance side of the Marion Turley Academy of Irish Dance. 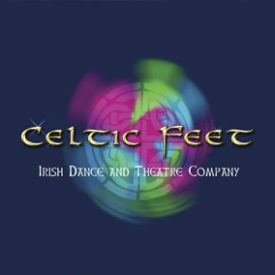 In June 1996, due to extensive media coverage and the increasing popularity of Irish Dance, The Celtic Feet Irish Dance and Theatre Company was formed. 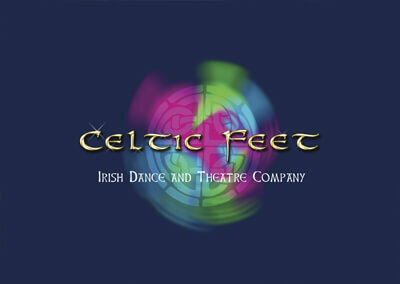 Just eighteen months later, Celtic Feet’s full scale dance and theatre show ‘An Evening in Ireland’ was launched. After a very successful tour of England, the show went on to sell out in Denmark, Finland, Belgium, France and Germany, with the company having performed at many of Europe’s most prestigious venues. As well as theatre shows, Celtic Feet also specialise in providing entertainment for corporate events all over the world. We are proud to bring to the stage an electrifying performance of world class dancing, accompanied by beautiful music that will entrance and delight you. Celtic Feet specialise in providing entertainment for corporate Events. We have performed for the likes of American Express, Virgin Atlantic, Jaguar, Mercedes and Bloomberg to name but a few. We were flown to India by Richard Branson to perform in new Deli, have danced for French President Chirac, at the opening cermony of the Tour de France and headlined the opening of the World indoor athletics in Birmingham.